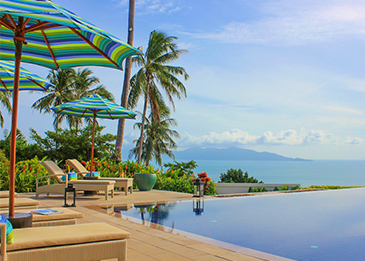 Luxury Villas and Homes is a market leader in the management and rental of luxury private villas in Thailand. 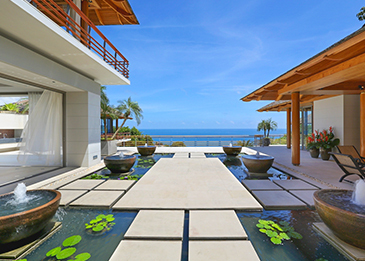 The Holiday Collection is an extension of our portfolio of fully managed properties, and is designed to include a range of independently run private villas, houses, apartments and condominiums offered for short or long term rental by their owners. All the properties listed on this website have been fully inspected before being offered through LVH and each one is selected based on the high quality of facilities and services provided, in addition to value for money and the convenience and special appeal of its location. For Holiday Collection properties that are not located within a resort or serviced development, and those without their own onsite staff, Luxury Villas and Homes provides service support through its own locally based concierge, housekeeping and maintenance teams. This includes the handover and collection of keys, regular cleaning and maintenance visits, as well as advice for guests on other important tourist services available in the vicinity of the property.